Nothing says summer like a refreshing glass of lemonade! Well now you can have a glass and soak in it too!!! 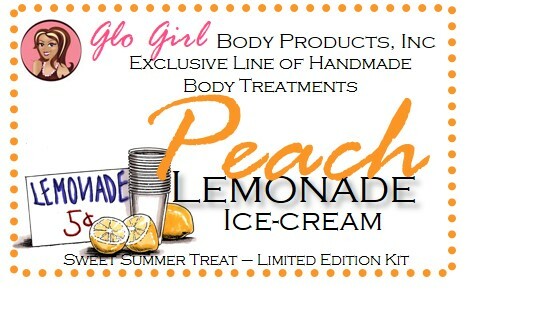 An aromatic Peach and lemon fills the air as you're pampered in sweet, yet tart goodness!